Shopping List? Dinner Party? Done! Fun and easy meal ideas will impress your family and friends. 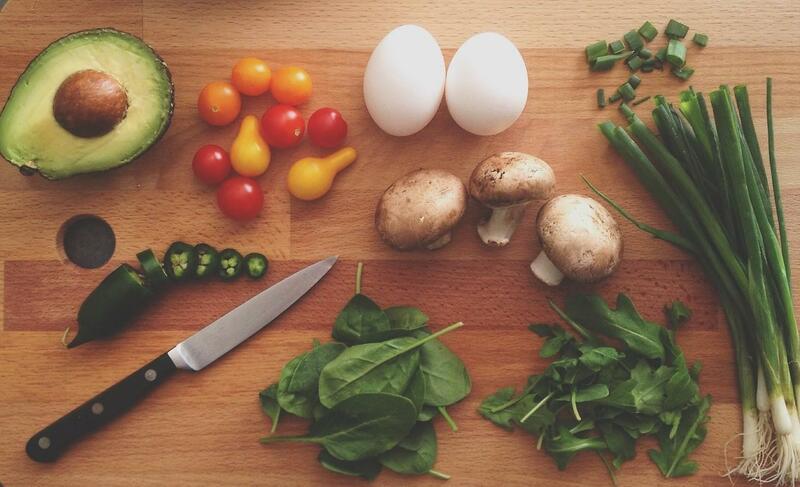 Cook with the best ingredients, nourishing your brain and body. Fresh Spiraled Butternut Squash was meant for greatness in this healthy pasta spin-off. Add coconut oil and shrimp are a delightful blend of rich flavor. Beets are great for your hormonal system they create balance and keep you grounded besides being extremely healthy. This is a fun recipe for a dinner with friends; you have them ready ahead of the time and just warm them up last minute in the oven. Fatty acids from salmon are great fat for your brain besides being a delicious and practical recipe. It doesn’t get any healthier than this! It is easy, healthy, yummy and it has all the nutrients that you can possibly need. This is a fun recipe that you can prepare for dinner with friends. Also it is anti inflammatory when prepared with sweet potatoes. Ginger boosts your immune system, where ever you can add it, do it!